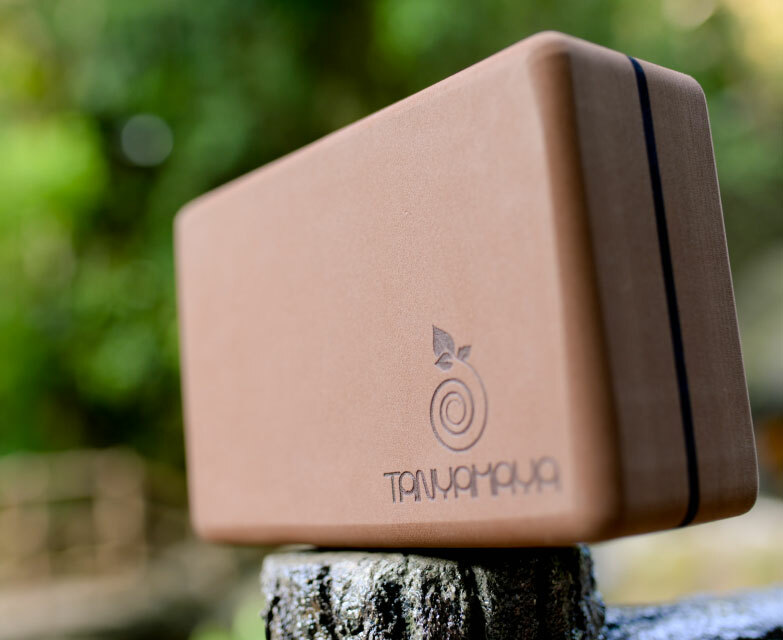 Yoga beginners can use these yoga bricks to modify and improve postures due to physical limitations that restrict yoga movement. 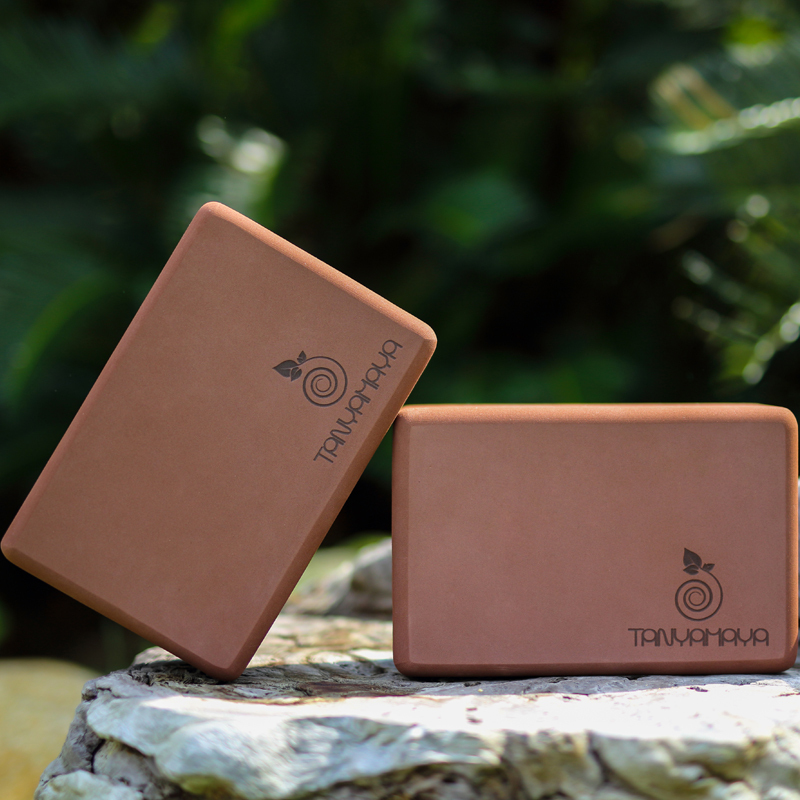 For example, these bricks can aid you in the stretching pose and help protect you from injuries while executing the difficult moves. 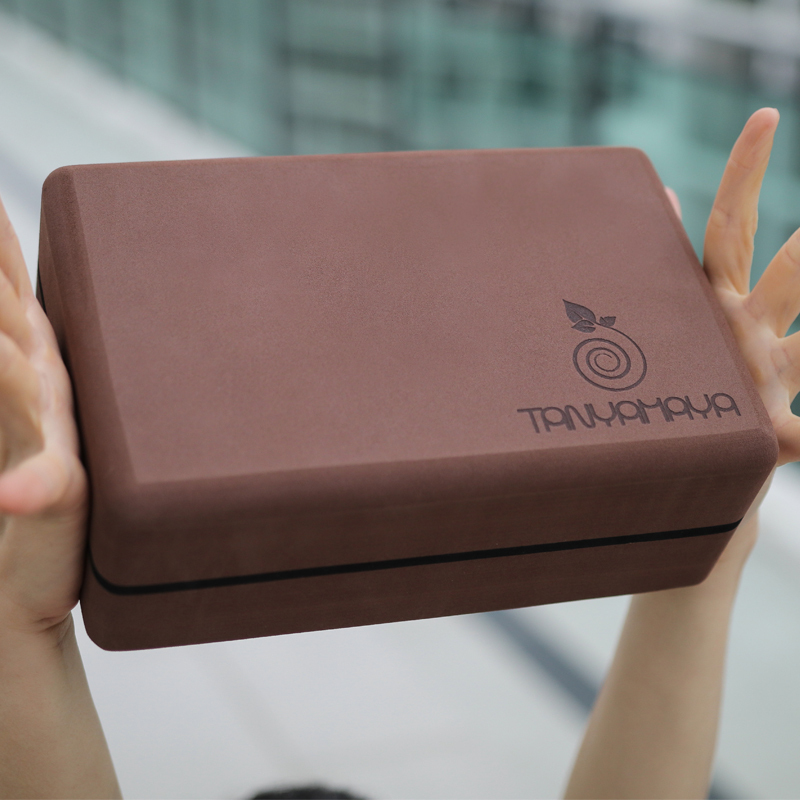 The design of TANYAMAYA yoga bricks has been perfected after numerous trials by yoga masters. Their natural, high-density and safe materials enable you to perform specific poses professionally and accurately.